I have known both Colin for a few years now. I have worked and trained with him. I have never met an individual who are more driven, determined and committed to their clients. He encouraged and helped guide me towards achieving my health and fitness goals. 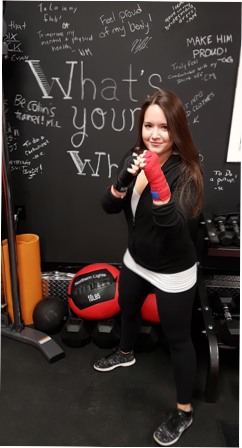 Hehave inspired me so much along my fitness journey. I have and continue to learn so much from them. 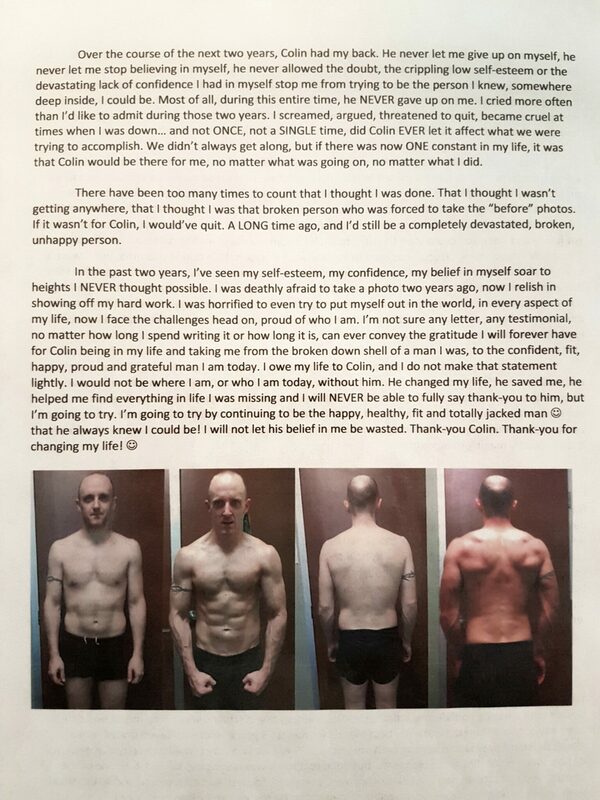 Colin more than just a trainer, We become close friends as he cares so much for his clients. He is right alongside with you every stop of the way. Life is marked by those moments and those people who inspire others to follow their dreams and strive to reach their personal goals. 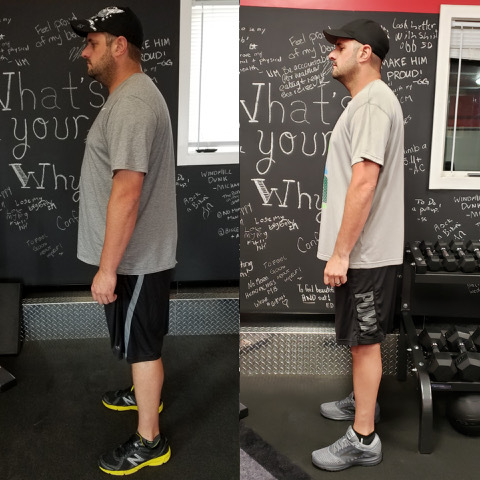 After many years of study and practical application I felt that I had a good base of knowledge but lacked the direction I needed in order to become successful in the health and fitness industry. 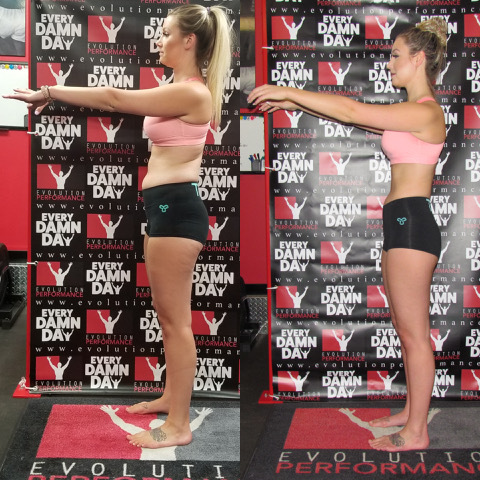 Above all I learned the importance and value of correct posture and how it affects the kinetic chain as a whole and how to incorporate this into a successful weight lifting program. 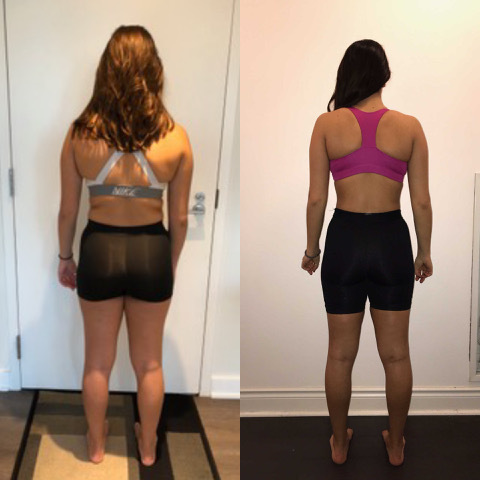 With their caring nature and broad range of education and practical experience the diversity of their personalized training programs that they offer as professionals leaves their clients with the knowledge to safely perform the exercises assigned to them and see results as they progress to a healthier lifestyle. It was their encouragement to continue on my quest for personal growth and to fulfill my short and long term goals that I can, with pleasure, highly recommend both Colin and Chad to anyone seeking their own personal goals. No one knows what will inspire you until that moment arrives when it all becomes clear and unfolds in front of you. If you believe in yourself and are passionate in your convictions, life has a way to guide you to those that have the same passions and convictions. I’ve been blessed to have had the opportunity to learn, work and workout with both Colin and Chad. All can say is you won’t find two people who not only care but challenge you to not only achieve your goals but to be the best you can be. They both took me under their wing and I would not be the trainer I am now without either of them, and the knowledge they not only shared with me but the work ethic they taught me to have. 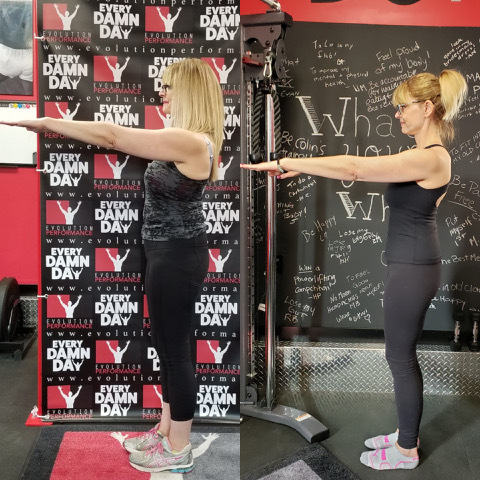 When working out with either of them they will push you to the limit and help you kick down any wall in your way to help you get to your goals. I couldn’t think of anyone else I would hire to train me outside of these two gentlemen. their own personal fitness regime. journeys together, doing insane workout programs that weren’t for the faint-of-heart and no mere mortal could finish. 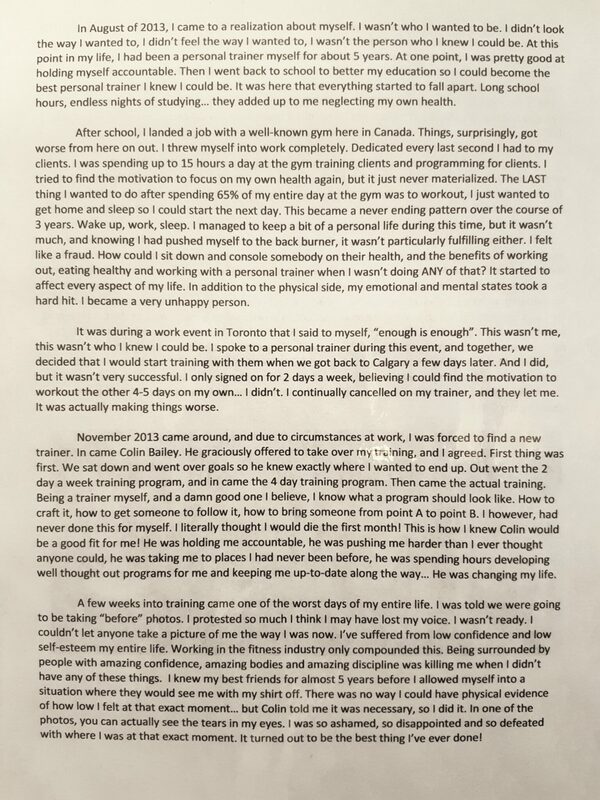 Everyone took notice and were inspired by Chad and Colin’s work ethic. 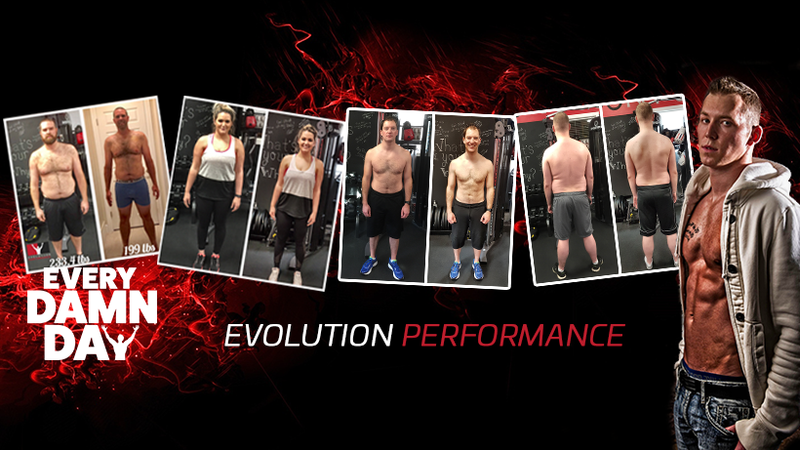 Evolution Performance, there is no doubt in my mind that they will deliver the same outstanding service that I have known them to do in the past. I fully endorse these fine gentlemen and you can be rest assured you are in good hands.